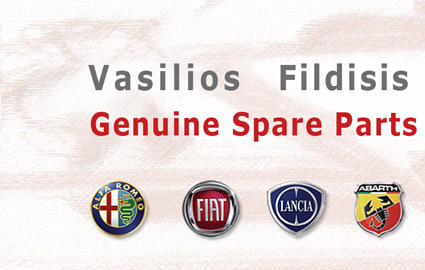 ALFA ROMEO GENUINE AND AFTER MARKET SPARE PARTS » A156 » BRAKE DISCS » FRONT BRAKE DISCS ALFA ROMEO 156 VENTIL. FRONT BRAKE DISCS ALFA ROMEO 156 VENTIL. Notify me of updates to FRONT BRAKE DISCS ALFA ROMEO 156 VENTIL.